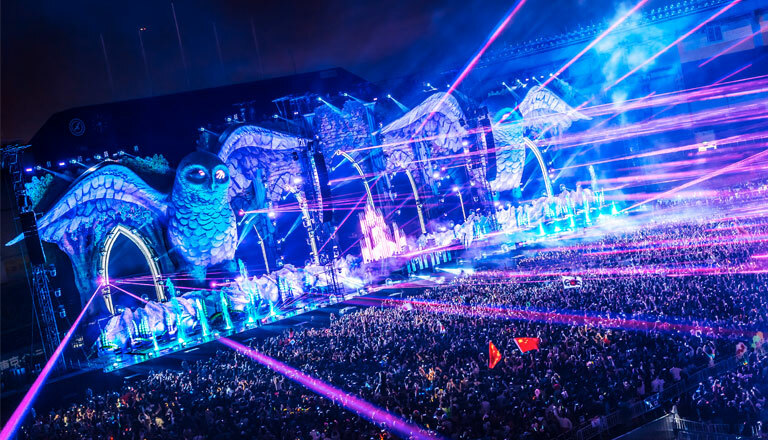 A GA ticket grants you entry through the gates of EDC, where you are free to wander and explore this colorful world. Treat yourself to a premium experience! VIP offers premier parking, expedited entry, a beauty shop, and more!